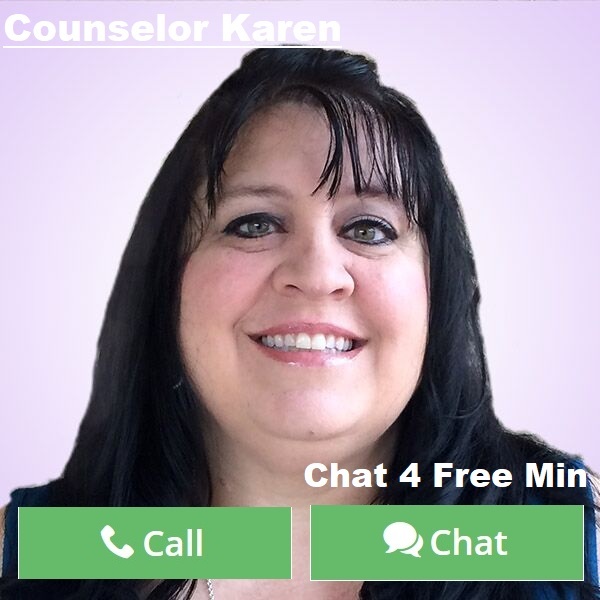 By Counselor Karen: It is a New Year and some people are finding themselves feeling like nothing new started over. That is common when stuck in a season of trying to catch up in all aspects of life. This New Year though does not need to discourage from starting over each day or starting fresh each month with new and fresh goals to get to the place you want to be. Many people don’t cut any slack for January after spending so much for the holidays, but I love the saying going around that, “I decided to start my New Years in February because January is not going so well.” While that is meant to be funny, it’s also so true for so many. We just have to remember that setting smaller goals is always the way to get to bigger ones. One day at a time, one thing at a time. The New Year is a good way to motivate yourself to clean house so to speak and get things in order. Here are some things I am starting in January to ensure I am on my way to a better and healthier year. First, I always make a new budget, even if i mirrors the old a fresh piece of paper or saved on computer screen budget makes you feel like you are getting a fresh start financially. Second, put a little away each week of your paycheck. Even $5.00 can add up by the end of the year. Third, knowing how hard this Christmas might have been, start a Christmas savings fund through a work or bank organization so next year you are not going under trying to make ends meet while buying gifts for loved ones. Fourth, be positive. There is nothing more than feeling upbeat and enthusiastic about your future goals. When you are happy about them, it’s easier to make them happen and it gives a sense of pride while doing what you need to do. Fifth, go through the closets and the garage and clear stuff out that you have not used in a good amount of years. You can always find some profit in reselling your stuff locally. This will help you get to your savings goal faster. Sixth, Spend time with people that love you and encourage you. This year, don’t stay connected to people that make you feel bad about yourself or that are fair-weather friends. Seventh, if you are looking for love, be open to new opportunities, take time to get out and meet new people. Don’t sit idle and think it will just fall in your lap. Eighth, be open to new friendships. God is good at sending people into our lives in new seasons. Ninth, try to find a way to be active and healthy. New Year goals are hard, but after a few months of getting over the crazy holidays you can ease your way into a healthy lifestyle. And tenth, stop beating yourself up for not having it all together by the end of January. It’s a blessing we are given 12 months in a year! More months to start fresh! Don’t let your circumstances dictate your happiness. Be you, live healthy, try to be savvy and most of all be, open to love and friendships along the way. 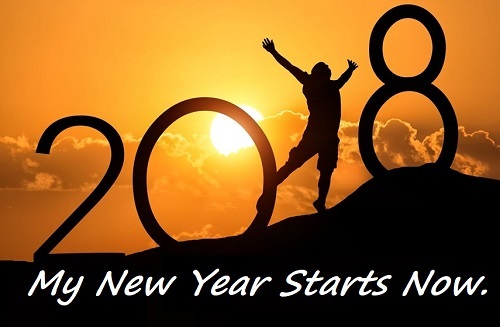 Make 2018 your best year ever! This entry was posted in Personal Change, Self Help & Improvement and tagged 2018, New Year, New Year's Resolution, New You on January 15, 2018 by Counselor-Karen.